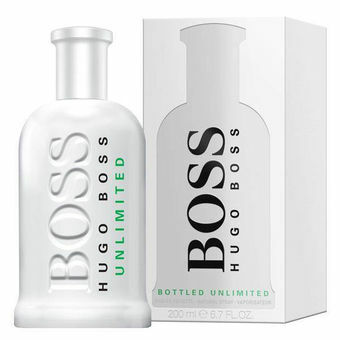 Hugo Boss Unlimited by Hugo Boss is a Aromatic Fougere fragrance for men. This is a new fragrance. Hugo Boss Unlimited was launched in 2014. Top note is mint; middle note is pineapple; base notes are precious woods and labdanum.